[vc_row][vc_column][vc_column_text]Ever get someone that leaves you annoying voice calls? Don’t you wish there was some way to block that person? Well, there is. You can actually achieve this by following a simple set of instructions that we have detailed for you below. This method is for iOS 7 & above. 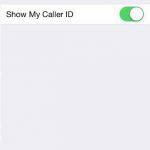 You will simply go to your list of recent callers in your contacts app center (it will look like a phone and is usually at the bottom of your home screen). 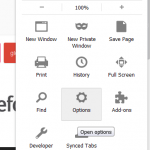 Now, go to the “Recents” tab at the bottom. 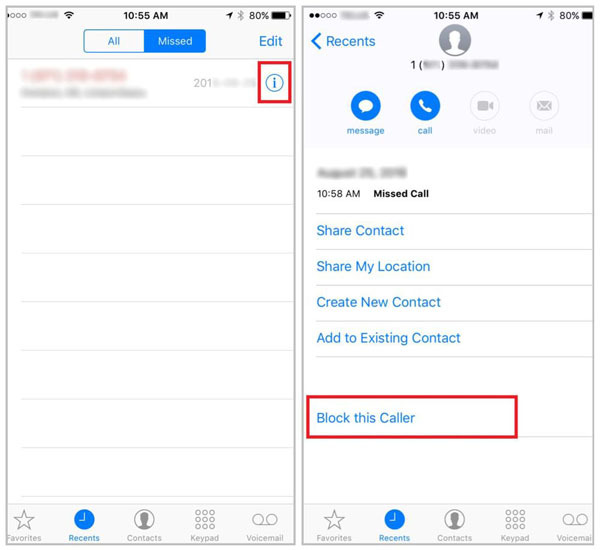 Click the ‘i’ symbol next to the unwanted number, and scroll down then choose “Block this Caller,” and finally press confirm. You won’t be bothered with any calls, texts, or FaceTime calls from that number ever again. 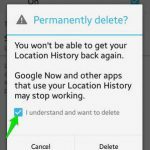 [/vc_column_text][/vc_column][/vc_row][vc_row][vc_column][vc_single_image image=”11580″ img_size=”large”][/vc_column][/vc_row][vc_row][vc_column][vc_column_text]Alternatively, you can go to the Settings menu and scroll down to the Phone section. 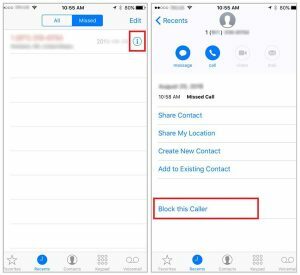 Scroll down again and tap the Blocked option, and you’ll see your list of blocked callers so you can review and make sure the number you want are blocked. Hit Add New and pick more numbers to block from your contacts list.